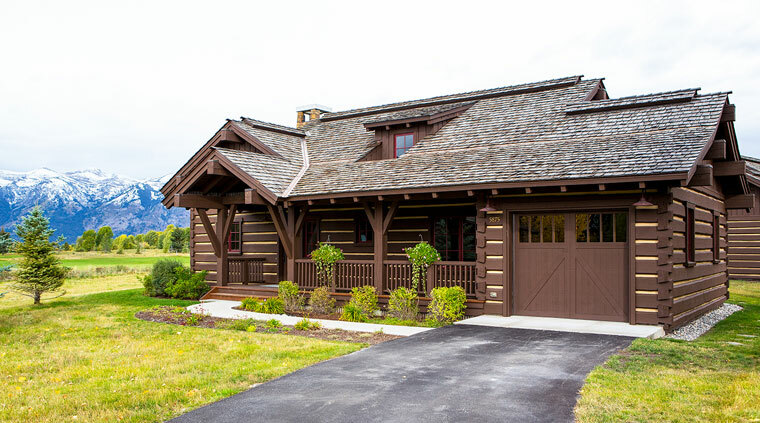 Mountain Property Management offers a wide selection of Jackson Hole lodging, featuring vacation rental homes, condos and cabins to suit all tastes and budgets. Our portfolio includes a broad selection of properties that cater to the diverse requirements of our visitors, with rentals ranging in size from one-bedroom condos to custom luxury mountain estates. There are many locations from which to choose and all of our properties are close to golf, tennis, fishing, hiking, skiing, and all the other outdoor activities that make our piece of Wyoming a great place to vacation. Many properties are located minutes from Jackson Hole Mountain Resort, Grand Teton National Park or the southern entrance to Yellowstone National Park.